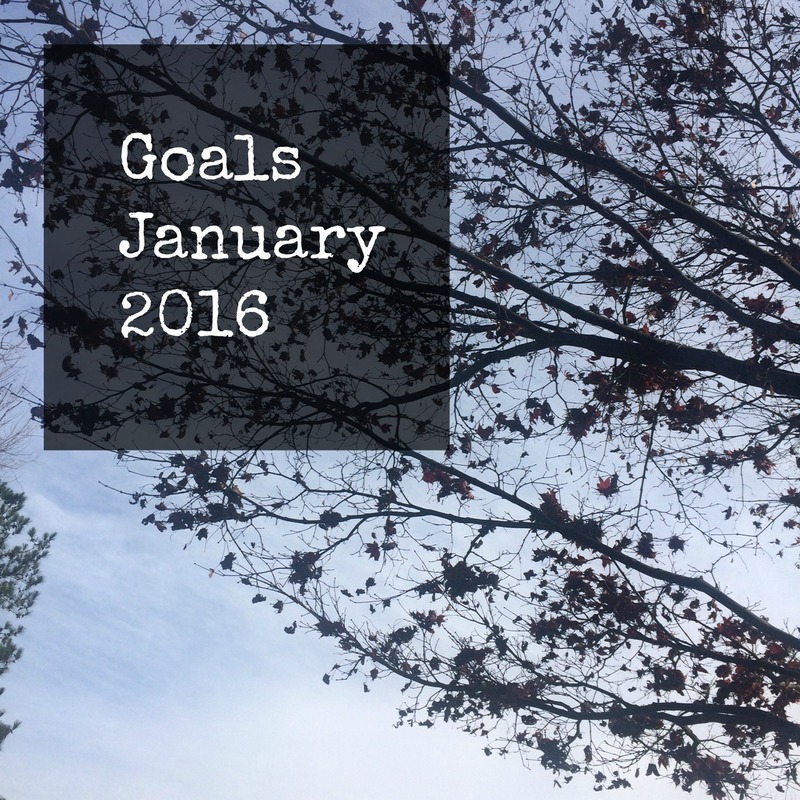 Each month some of my favorite bloggers get together to share their monthly goals. I am excited to be joining in for 2016. If 2016 had a key word, it might have been survival. I was pregnant most of the year (we welcomed a new little one at the beginning of November), my second child entered the public school system, and my husband started grad school. We also lost my mother-in-law unexpectedly. I spent most of my energy just keeping up with the basic needs of my family. This year I am hoping to establish some intentional healthy patterns. Here are three areas I'll be sharing on the blog with their key words for the year, and this month's specific goals. My oldest daughter, known as the Pony Artist in this blog is asking for a large party to celebrate her birthday. Large does not have to mean fancy, but it will take some planning. This month marks the first time I've spent two years in one home since reaching adulthood. I'd like to celebrate by giving the house a thorough cleaning before spring sports season. Clearing out the clutter and dirt will give us a peaceful place to enjoy through the year. My January goal is to clean the entry way, bedrooms and bathrooms. Writing as a hobby has helped me relax and focus on my children's needs. This year, I would like to concentrate on writing to benefit my readers. My special January goals are to finish a candy math drill manual, and to learn more about the people who read this blog. The candy math manual will be sent free to all my e-mail subscribers, and I'm curious: What would help you do more fun math and science with the children in your life? If you'd be willing to help me meet this goal I'd be grateful: sign up here to join the Thriving STEM newsletter, receive the candy math drill manual when it is ready, and answer a few questions. Do you have goals for the New Year? 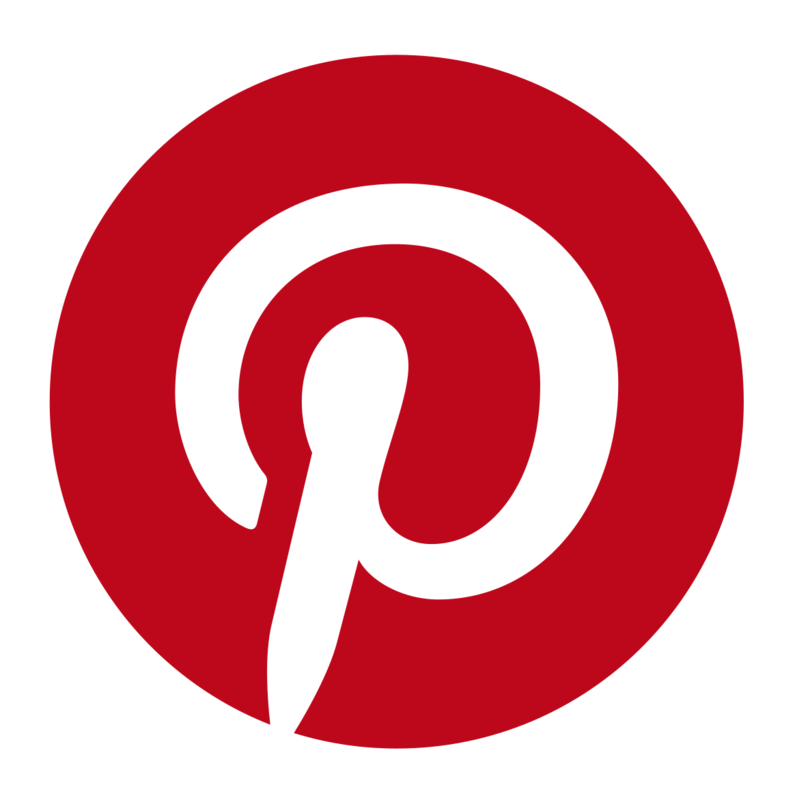 Link up your own post, or tell me about them in the comments. For more inspiration, check out what my co-hosts have to say. Great goals! I look forward to hearing about the birthday party, and I like your specific cleaning goals. I feel a bit better knowing I am not the only adult who has moved often. Sounds like you have a good goals for the year. There is a bit of a stereotype that people have against moving, isn't there? In our case, the moving demonstrates our determination to establish a good life for our children. I have learned some really valuable lessons through it. Congratulations to you! It's a relief isn't it? Yes, I need to work on that party a little today:). We're in the process of planning a birthday party, too. It certainly does take a lot of planning, especially as they get a little older and have bigger and greater ideas about what they want, lol! Haha! That's true, Emma. I have had to override a few ideas that just weren't an option.